In the middle of the action, not just on the sidelines. 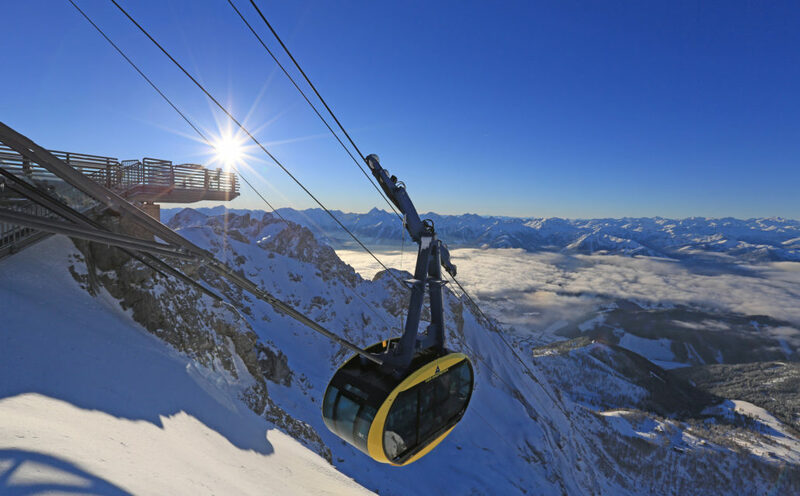 The 4-Mountain Ski Area includes all of the big ski mountains in the Schladming-Dachstein Region – Planai, Reiteralm, Hauser Kaibling and Hochwurzen. 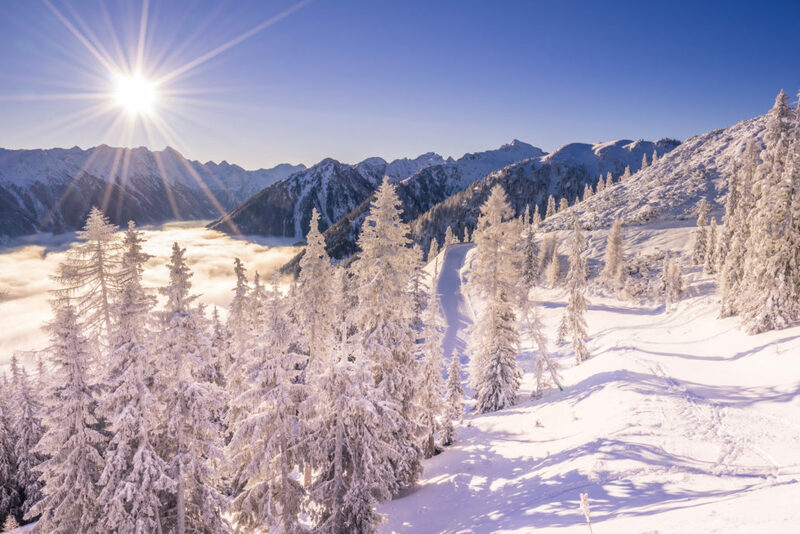 All of the ski mountains are interconnected, offering a total of 123 piste kilometers, with numerous ski lodges and mountain huts close to the slopes. The Rücklhof lies in the middle of this ski El Dorado, and right next to the piste. 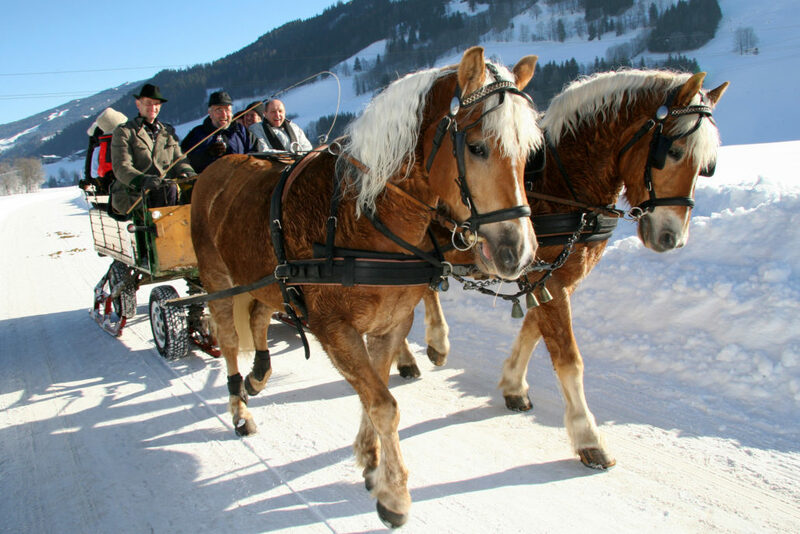 Close to Rücklhof you can find 2 ski schools offering adult and children courses. 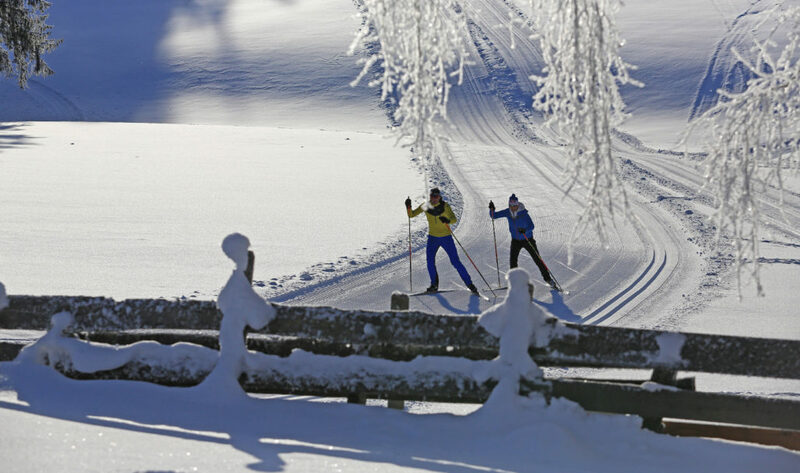 Ski School Hopl is 1,5 km away and Ski School Tritscher 4 km. 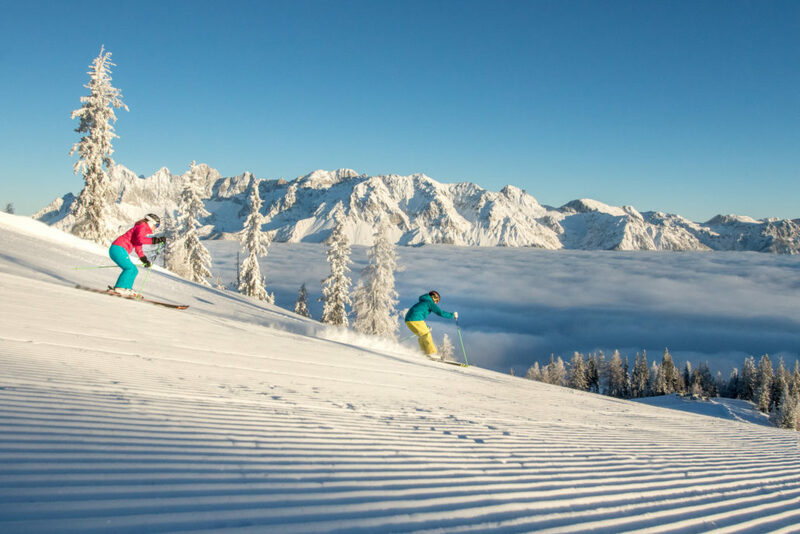 Directly at Schi School Hopl you find also a Sport Shop with ski rental. 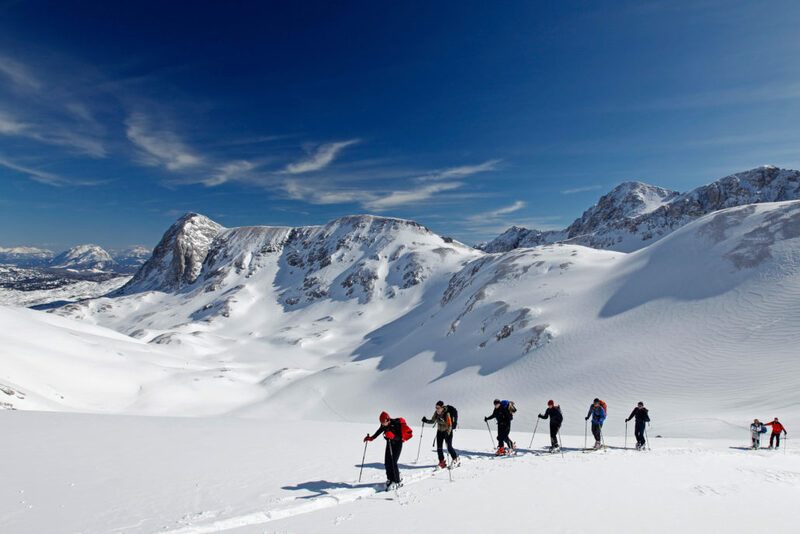 Ski touring on the Hochwurzen and even deeper into the Schladminger Tauern, winter hiking in Rohrmoos and Ramsau, snowshoeing in Rohrmoos or Preuneggtal.